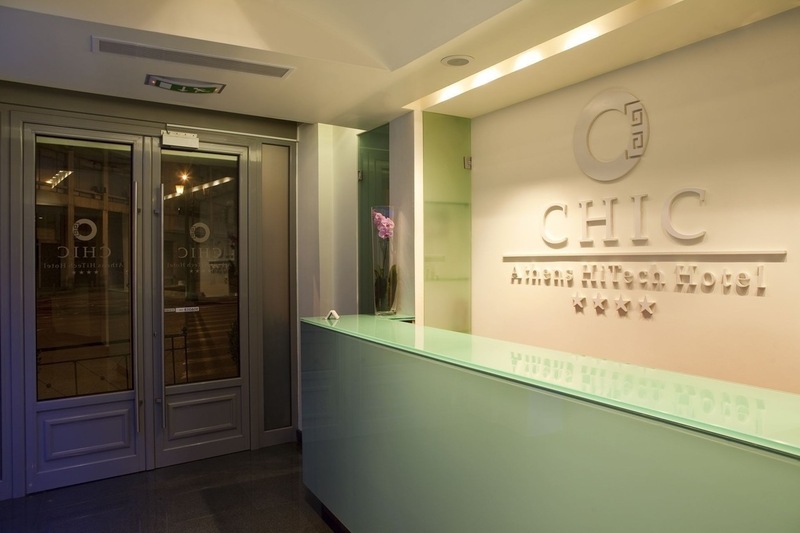 Welcome to Chic -Athens HiTech Hotel! Chic is the new boutique hotel of Athens, accommodated in a classical 19th century building, combining the atmosphere of the period with the technology of the 21st century. 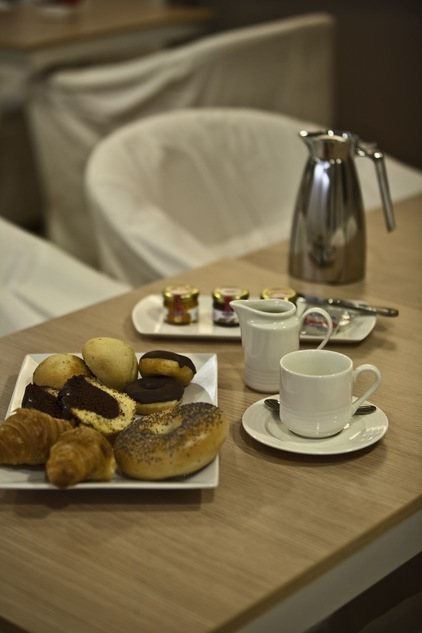 The building has been renovated completely and turned into a modern hotel unit that stands on a very privileged spot in Pireos Street and in the famous Omonia square , Monastiraki square. Great deals for Non refundable rates. 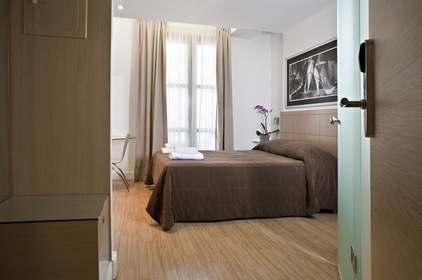 Chic hotel is the ideal hotel for exploring Athens or doing business.